Are quizzes fun? They could be. While a quiz doesn’t normally qualify as a game, when you add music, a timer, and leaderboard, you have the format of popular game shows! Check out these tools fun tools for assessing the peaks and valleys of student knowledge . 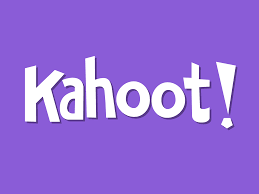 Kahoot is popular in schools and offers many pre-made multiple-choice quizzes on a wide variety of topics. You can create your own quizzes and surveys as well. The quizzes are taken in real-time as a class. You start the quiz on your computer and students answer each question together using their mobile devices. By default, the questions are timed and are accompanied by music and sound effects. If each student has their own device, you can use a “Player vs. Player” mode, or a “Team vs. Team” mode for shared devices.. It is competitive and shows a leaderboard between questions, so you may want students to log in with pseudonyms. Answers are downloadable as an Excel spreadsheet or onto Google drive. 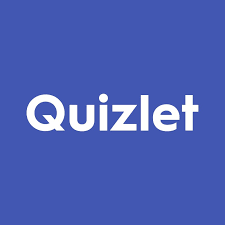 Quizlet is a quiz tool that focuses on terms and definitions. It offers pre-made study sets, or you can create your own. It’s useful for live play, and students can also download study sets for viewing on their own. 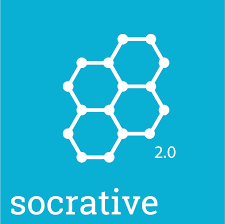 Socrative offers more flexibility than Kahoot or Quizlet. You can create quizzes other than multiple-choice and students can take the quiz in real-time or on their own. NOTE: Mastery Connect, the maker of Socrative, offers the Common Core, State Core and NGSS Science standards as downloadable apps. Check out the Apps link at the top of the Socrative website. Poll Everywhere is a free web-based survey tool which allows for multiple choice, word clouds, Q&A, ranking, open-ended, clickable images, and more. You can share the quiz with your class in real-time or have them take the quiz on their own. You can see student responses when they use the link you provide, but students must create their own accounts for you to see their names. 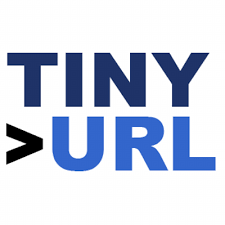 TinyURL.com is not a quiz creator, but is useful for turning a long URLs into a short and/or memorable one. This comes in handy if you have to share a URL for a quiz or poll. 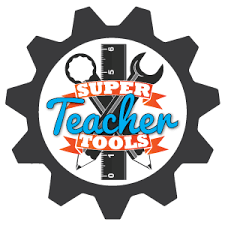 Make a Jeopardy, Rocket Review, or Who Wants To Be a Millionaire game for your classroom at http://www.superteachertools.us/. Nearpod is a lesson creation tool in which you can embed quizzes and other interactive exercises. While you advance the lesson slides on your computer, students see the lesson as well on their tablets, and can interact when prompted. Nearpad is easy to use and provides places for text, images, audio, and videos. Nearpod also offers many pre-made lessons which you can buy at low cost. Tagged Kahoot, Nearpod, Poll Everywhere, quiz makers, Quizlet, Socrative. Bookmark the permalink.